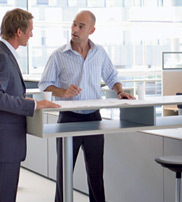 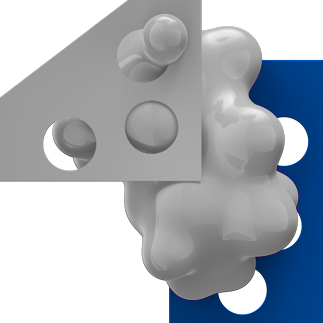 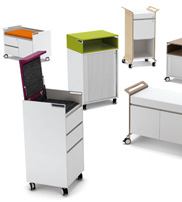 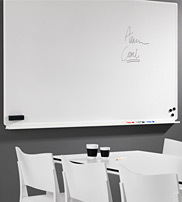 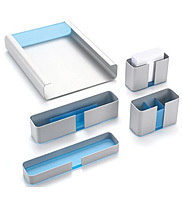 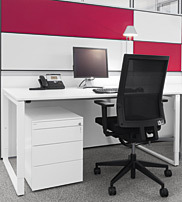 Modern working methods require modern office solutions – using intelligent office furniture. 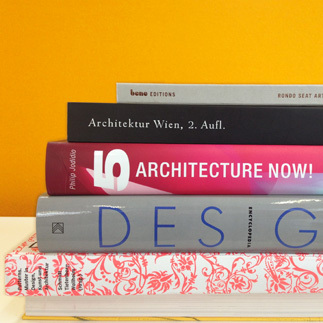 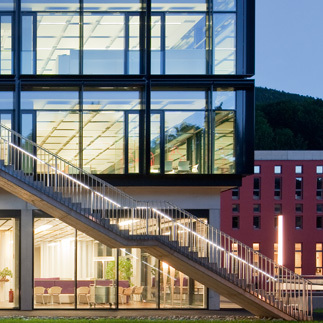 Turning office landscapes into city landscapes – inspiring, versatile and multi-faceted. 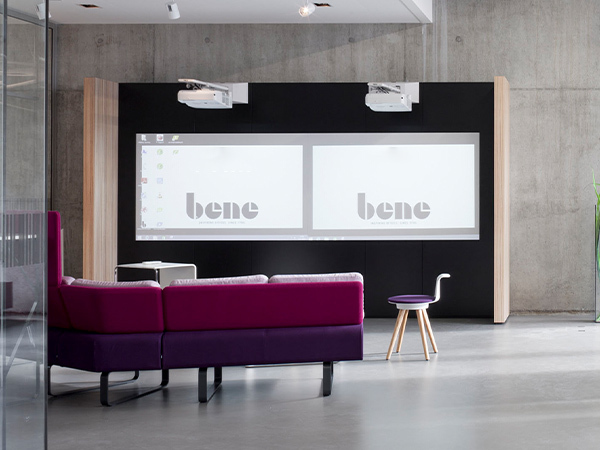 With a wide product range for all zones and areas of the office living space, Bene office furniture offers versatile and individual design possibilities. 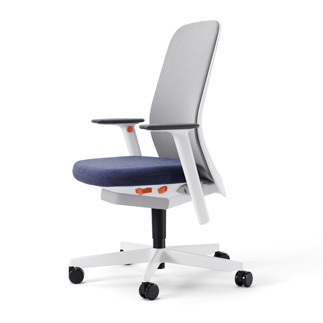 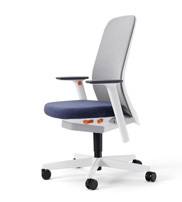 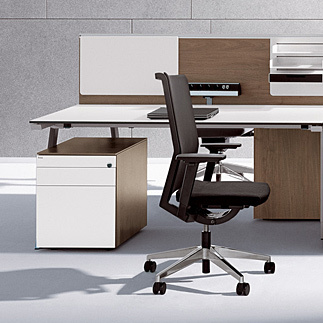 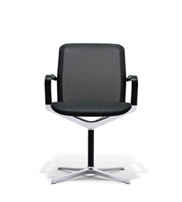 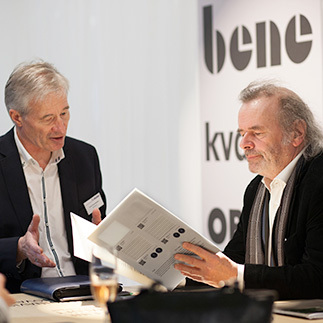 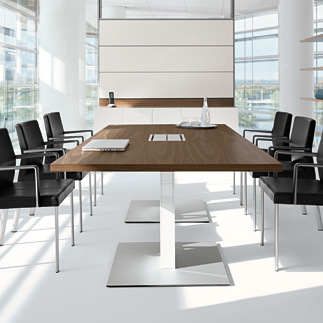 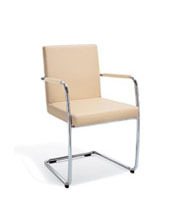 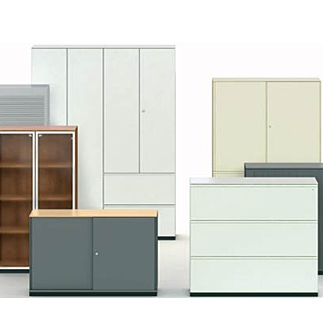 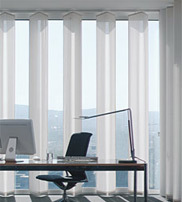 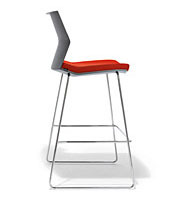 Bene combines the highest quality and functionality of office furniture with modern design and innovative technology. 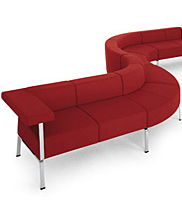 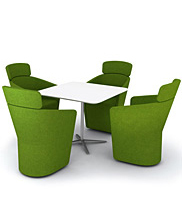 Furniture for collaboration and communication in a variety of settings and compositions. 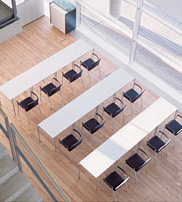 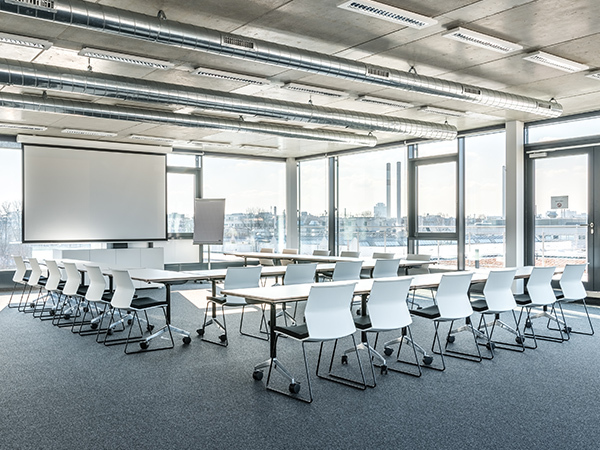 These are areas for spontaneous collaboration, stand-up meetings, seminar and presentation spaces, workshops and discussions in small, informal settings. 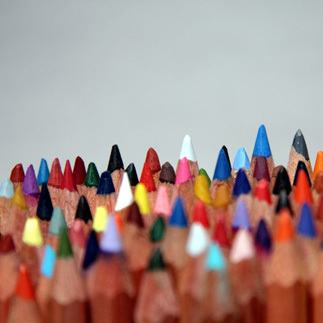 In a knowledge society, team performance beats individual achievment. 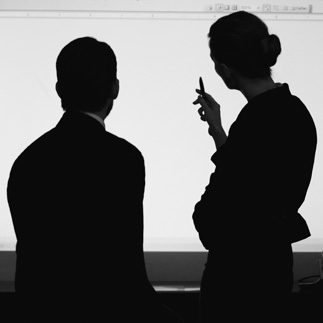 People see and meet each other – knowledge transfer and creation is only possible when we are communicating with each other. 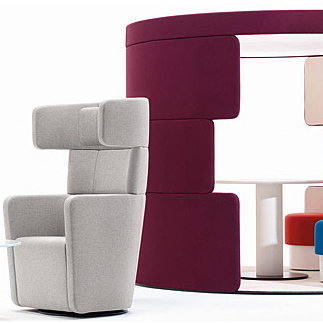 A new furniture typology for open spaces. 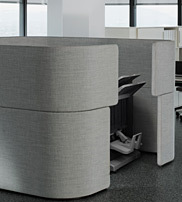 The key element is the Dock-In Bay: a temporary, alternative workplace for individual focused work. 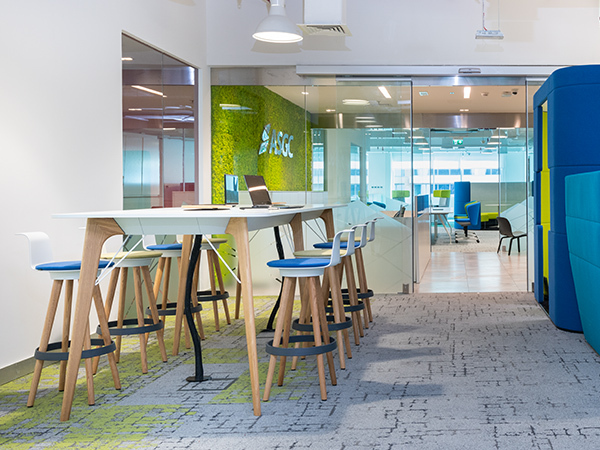 The Docklands product range is a new haven in the office — for employees, clients and visitors alike. 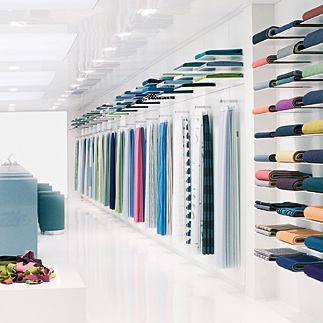 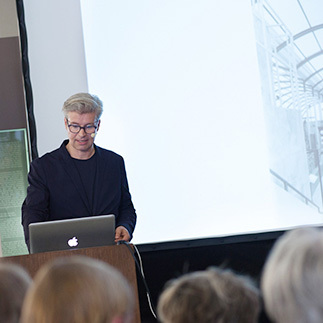 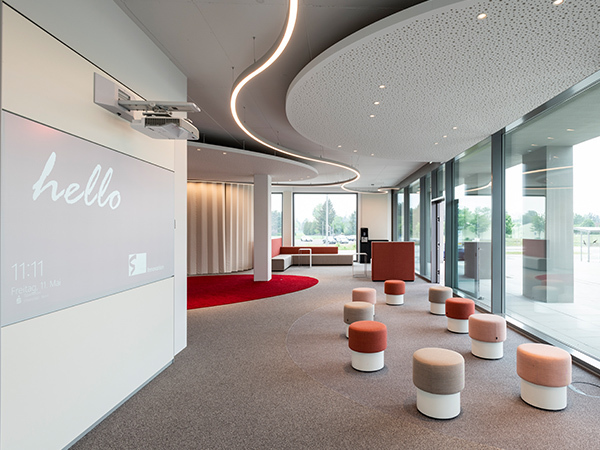 It is important to think of all the details, because even the floors, carpets, screens, solar shading and lighting lend the space atmosphere and identity. 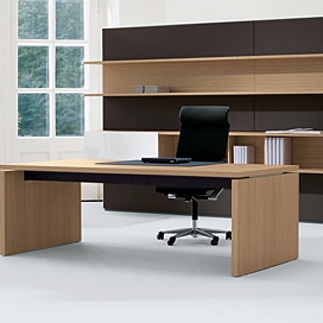 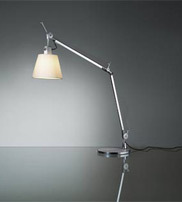 In addition, lighting and acoustics are significant factors for optimal working conditions. 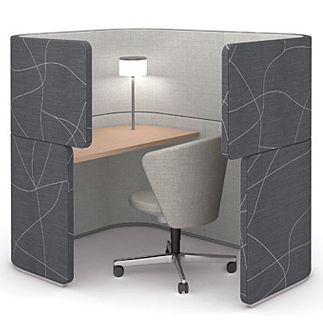 Modern acoustic elements help create a working environment that enables undisturbed work and at the same time sets designs accents. 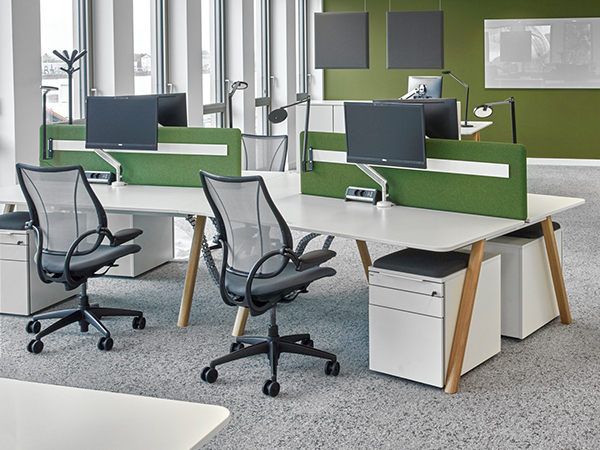 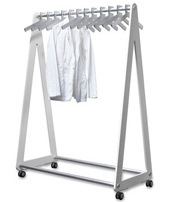 Highly functional media furniture is essential in today’s offices and even seemingly minor details such as clothes racks, screens and office accessories play a role in the overall impression. 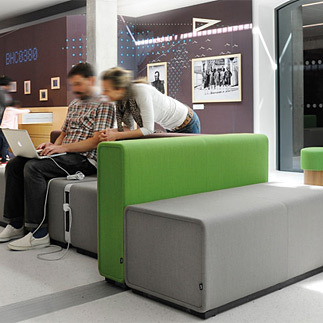 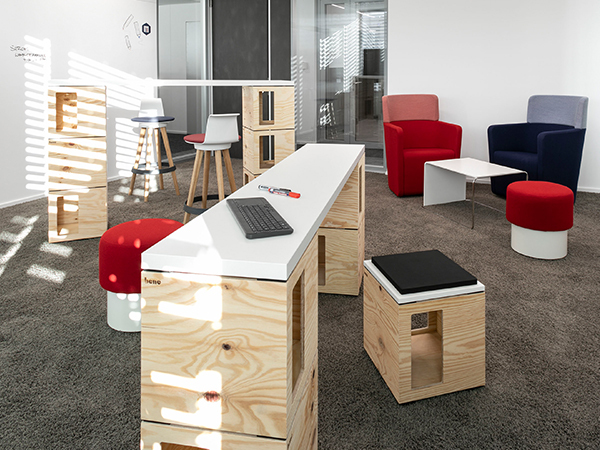 It is a unique furniture programme able to create an inspiring work environment that promotes spontaneous exchange, personal encounters and team work. 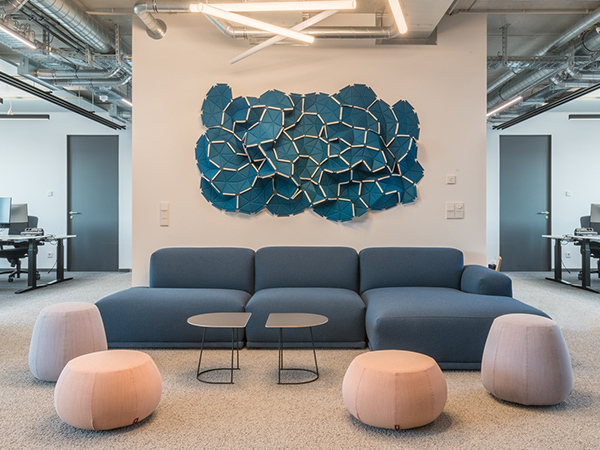 PARCS creates fruitful spatial concepts for group collaboration and individual privacy, whilst also fulfilling ergonomic requirements and media integration. 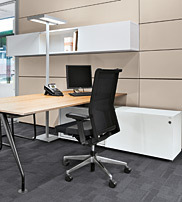 Efficient use of space is central to the PARCS philosophy. 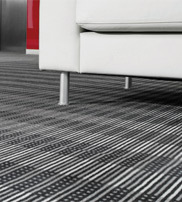 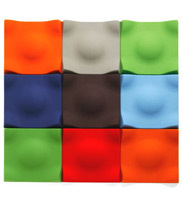 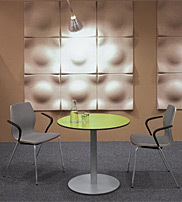 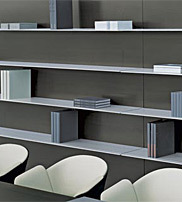 The acoustic properties of all upholstered elements allow for meetings and discussions to occur in the smallest spaces. 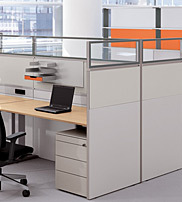 We design spaces. 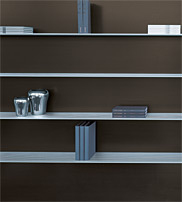 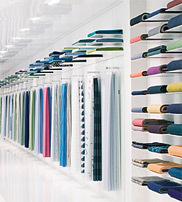 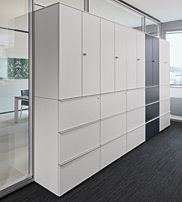 Bene divides its space-structuring product portfolio into partitioning, screens and wall cladding. 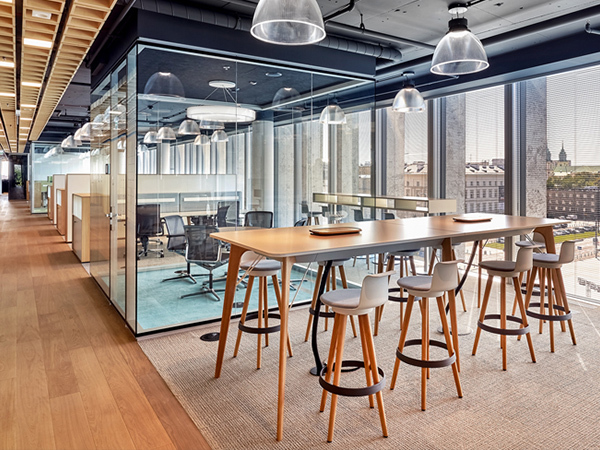 Vertical surfaces divide the office floor in closed and open areas, provide acoustic and visual screening, or promote openness and transparency. 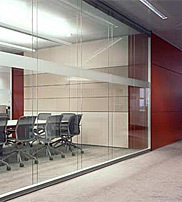 Office and corridor walls create complete office units from floor to ceiling. 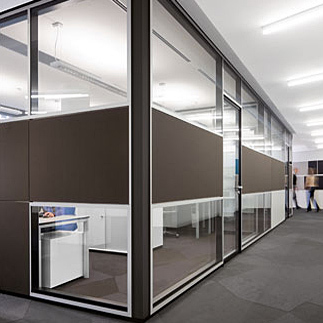 Screen partitioning enables privacy and concentration while sitting and wall cladding, with its functional possibilities, expands the workplace, shapes and design walls.